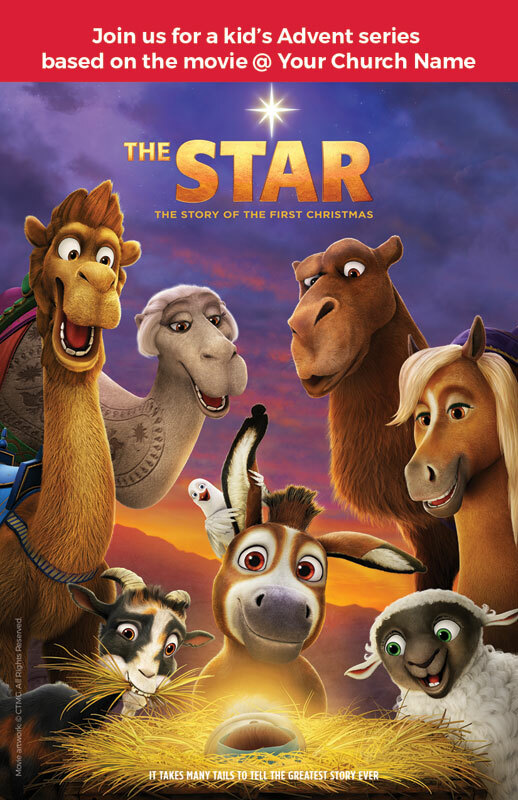 Plan a fun 4-week Advent Children's program based on Sony Pictures Animation film THE STAR. As Elizabeth and Zechariah leave the wedding feast, Mary worries about telling Joseph that she’s pregnant with God’s Son. 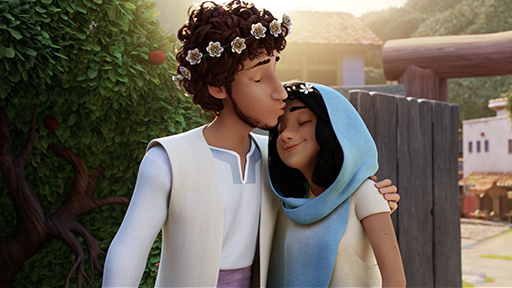 With Elizabeth’s encouragement, Mary determines to share the unexpected, and miraculous, good news. 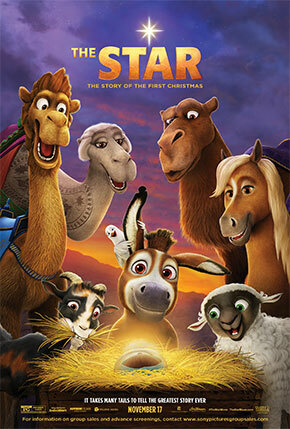 Bo the donkey, Dave the dove and Ruth the sheep finally catch up with Joseph and Mary on the road to Bethlehem. Bo has an important message: Danger is coming! Now if they can just get Mary to understand what they are saying. While Mary prays before her supper, Abby the mouse sneaks in for a quick bite. But their meal is interrupted by an angel with amazing news—Mary is going to give birth to the Son of God. Now Abby can’t wait to tell all of her animal friends! 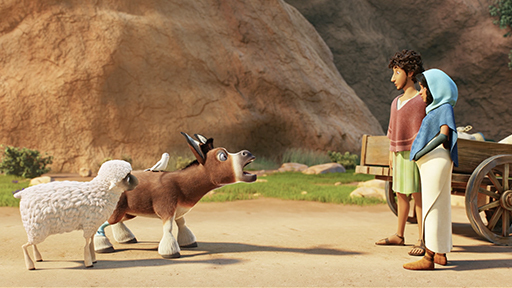 Ruth the sheep returns to her flock on the hills outside of Bethlehem. 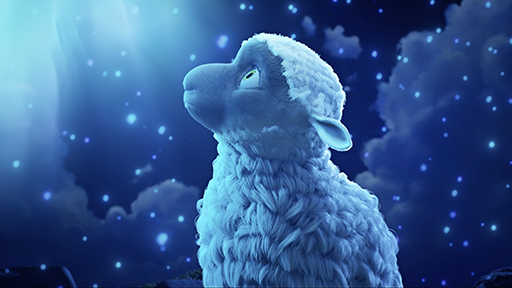 She knows the other sheep think she’s been crazy to follow the star, but she needs their help. The flock ignores her important message . 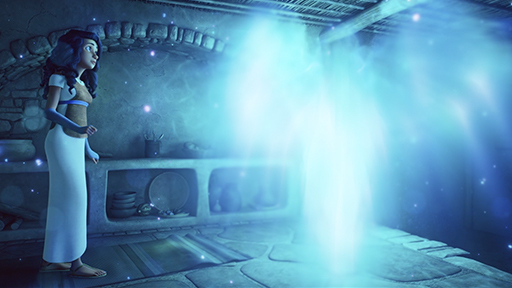 . . until a heavenly visitor shows up. 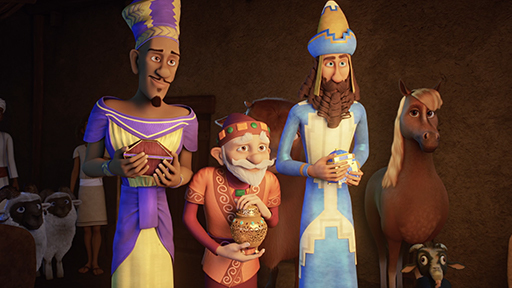 The wise men show up at the stable with gifts for the newborn King. Mary introduces them, and the animals, to baby Jesus. Movie Artwork ©2017 SPAI. All Rights Reserved.